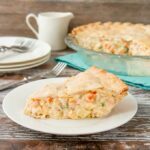 This chicken pot pie is made with a flaky pie crust filled with a creamy sauce that is loaded with chicken, potatoes and vegetables. This recipe offers the convenience of using store-bought pie crust and canned cream of chicken soup, so it’s comfort food made easy. After having just been through an extremely cold weekend (minus 22 degrees celsius) and Blue Monday, I was in desperate need of some good old-fashioned comfort food. 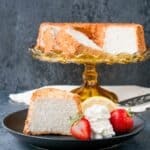 This recipe is from Cooking with Carlee, and what I love about it is that it uses sour cream instead of milk. So not only does the sour cream make the filling super creamy, it also adds a bit of tang which balances the overall richness of the pie. The filling is simply chicken, potatoes, veggies, cream of chicken soup, sour cream, and a touch of thyme, garlic powder and onion powder. 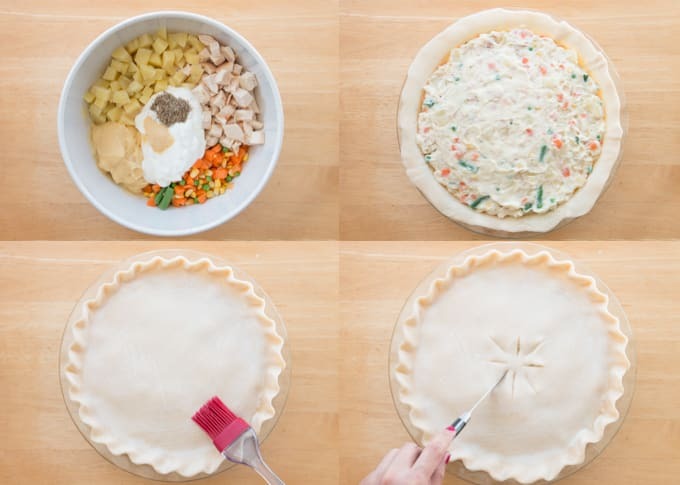 Mix it all together and spoon it into your pie crust. Bake for an hour and you have a piping hot homemade chicken pot pie. The great thing about chicken pot pie is that it also freezes well. To freeze an unbaked pie: assemble everything together (skip brushing the top pie crust with milk) and place in the freezer. Once frozen, wrap tightly in saran wrap and place in a large ziplock bag. Label the ziplock bag with the date and place back in the freezer for up to 3 months. When ready to bake, brush the top with milk, and bake for 15-20 minutes longer until the filling is bubbling. If the crust starts to brown too much before the center is cooked, loosely cover with foil. 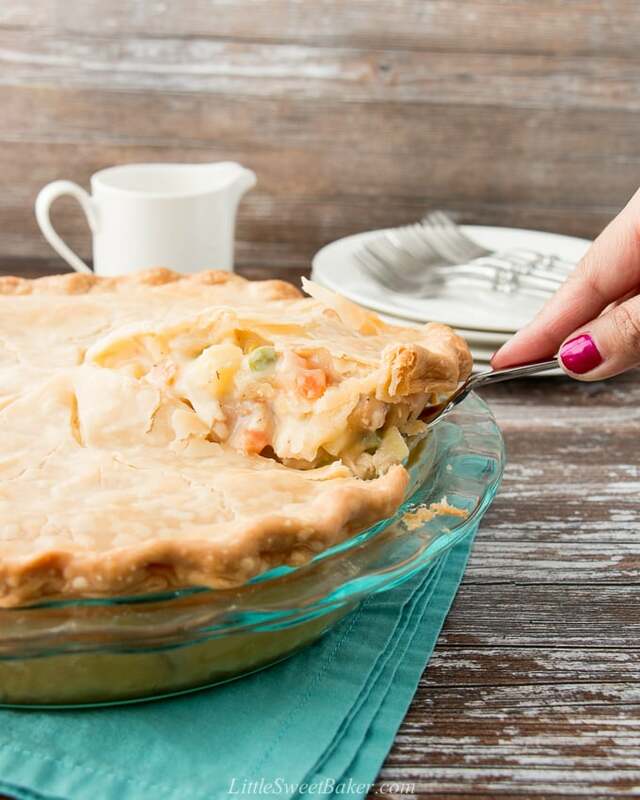 To freeze a fully cooked pot pie: let the pie cool completely and follow the same instructions as above. To reheat: bake for 30-35 minutes until the filling is bubbling. See recipe below for full instructions and baking temperature. 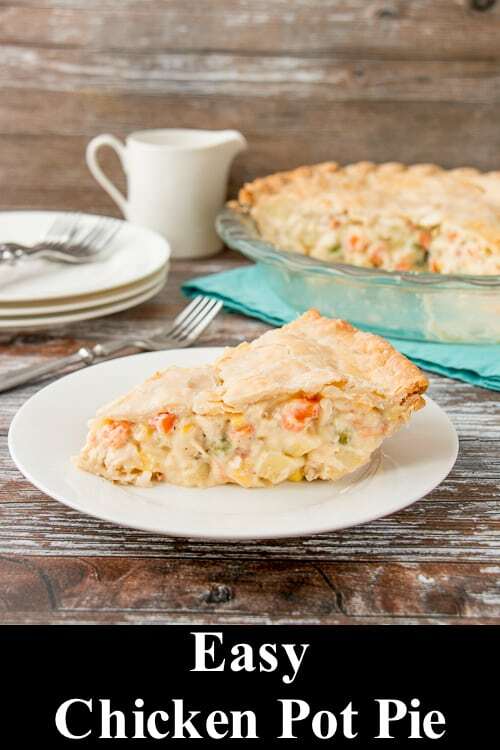 This chicken pot pie makes for an easy one-dish meal. 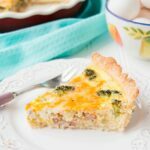 The filling is creamy and packed with chicken, potatoes and veggies. The crust is flaky and buttery. It’s the ultimate comfort food to warm the heart and soul. In a large bowl, mix together all the filling ingredients. Line a 9″ deep dish pie plate with a pie crust. Spoon the filling into the plate. Top with second pie crust. Seal and crimp the edges together. Brush the top crust with milk and cut a few slits for ventilation. Bake for 45-60 minutes or until the top is golden and center is bubbling. To make in advance: prepare the filling up to a day prior. Then preheat oven, assemble, and bake about an hour before the desired serving time. 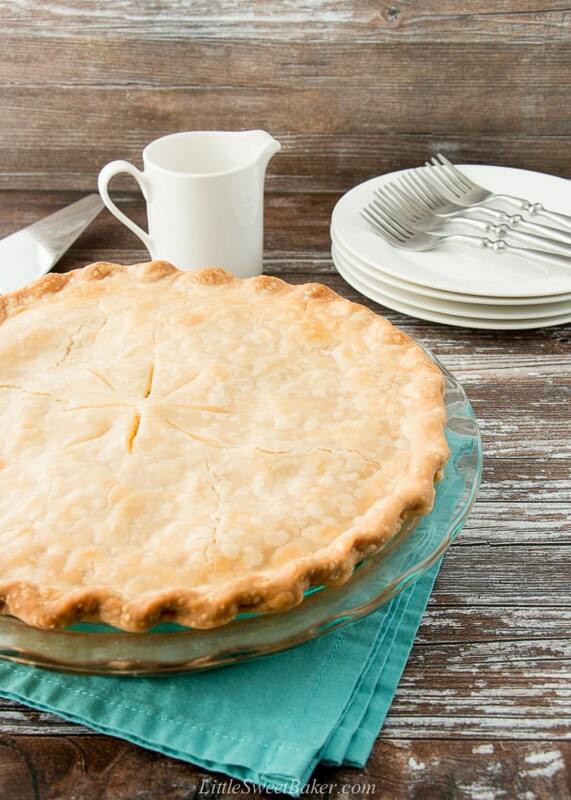 To freeze an unbaked pie: assemble everything together (skip brushing the top pie crust with milk) and place in the freezer. Once frozen, wrap tightly in saran wrap and place in a large ziplock bag. Label the ziplock bag with the date and place back in freezer for up to 3 months. 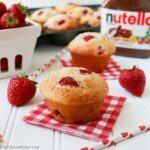 When ready to bake, brush the top with milk, and bake for 15-20 minutes longer until the filling is bubbling. If the crust starts to brown too much before the center is cooked, loosely cover with foil. To freeze a fully cooked pot pie: let the pie cool completely and follow the same instructions as above. To reheat; bake for 30-35 minutes until the filling is bubbling.